Size: Front grill is 8 inches wide by 12 inches high — the depth of the furnace is 21 inches not including the exhaust vent. The flue vent and combustion air vents are sitting on the shelf just above the furnace — they will exit the back of the furnace when connected. 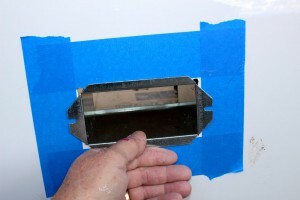 Outside showing holes drilled to transfer location from inside to outside. Used the automotive high temperature RTV to seal the vent in place, as recommended. 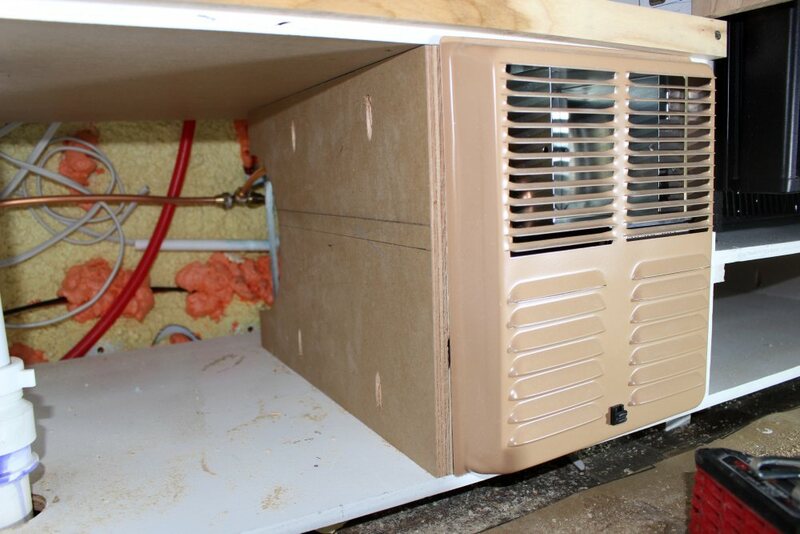 The furnace is held in place with screws to the plywood cabinet. The copper propane supply line can be seen at the back of furnace against the van sidewall. 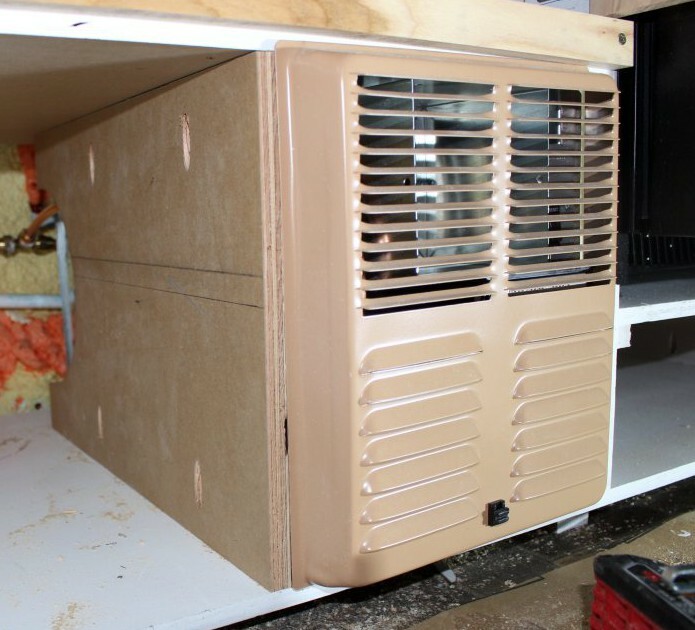 The vertical plywood on the left side of the furnace separates it from the pots and pans storage area in the galley cabinet — I cutout an opening at the back of the plywood to match the inlet grill on the furnace. At some point, I’ll run some tests to estimate what the lowest temperature the furnace can heat the van to is. As a rough guide, with 19F air outside and 68F inside, the furnace runs a bit more than half the time. This would indicate that it should be good to well below zero when running all the time. The furnace burns about 0.13 gallons per hour when on all the time — this would be 1.3 gallons over a 10 hour night. At (say) 32F, I would estimate that it would run about 35% of the time, and burn about half a gallon of propane overnight. Our original Atwood furnace worked well for a couple years, but for the last couple trips it has had reliability problems. Mostly, not wanting to startup reliably. I took it apart and cleaned it up, and then replaced the sail switch and the high limit temperature sensor. While all this did help some, the furnace still had reliability problems. Since we do a fair bit of camping in cold weather, I really did not want to deal with an unreliable furnace, so decided to replace it. The 12K BTU Atwood that we had is no longer made, and I was not really so sure I wanted to go with another Atwood anyway. In the end, we replaced it with a Suburban NT-16SEQ. This is a 16,000 BTU input (about 12,500 BTU output) furnace that fits in pretty much the same space as the Atwood did. 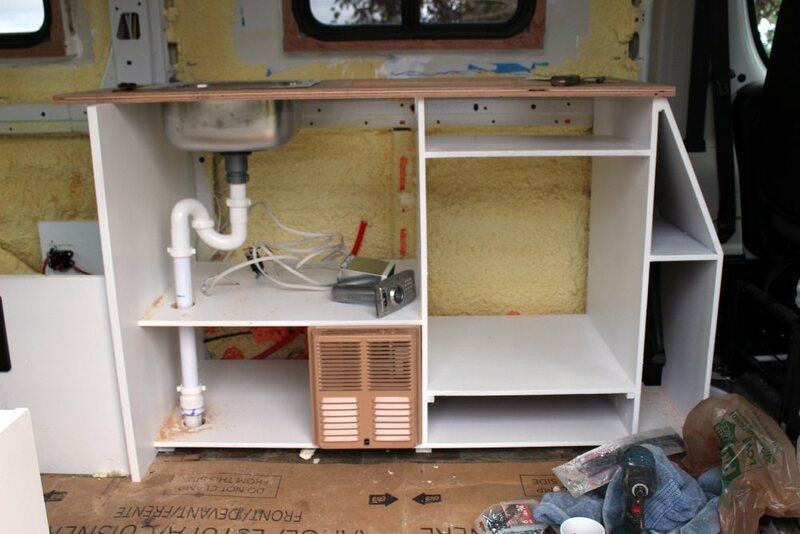 We were able to install it in the same space, but becausethe intake/exhaust vent comes out of a different part of the back of the furnace, there was some hassle in getting the vent to exit the side of the van. It cost $360, so a bit less than the original Atwood. Prices seem to be all over the map, so shop carefully. The current draw when it is running (to run the blower) is a little higher than the old Atwood, but not enough to really make much difference in the state of the battery in the morning, as it draws more current when running, but runs less. The “Q” in the model number stands for quiet, and it is fairly quiet — about the same as the Atwood it replaced. One informal noise measurement put the noise level at 35 db, which would be very good indeed. The 12.5K BTU output is somewhat higher than I would really like, but on the plus side, it does warm the van up quickly when you are coming back to a cold soaked van after doing away from the van activities all day. The high output also works well in the kind of weather where its not cold enough to run the furnace at night, but you want a shot of heat in the morning to take the chill off. So far, it has been 100% reliable — you just turn the thermostat up, and it comes to life — no fuss at all. The installation procedure to install the Suburban is very much like the Atwood procedure described above, so most of what is provided above is applications. I’ll just mention in passing that we have had three RV’s before this one, all with propane furnaces. This is the first time we have had any problem with an RV propane furnace. Generally, propane is an easy fuel for furnaces to burn and the furnaces are simple and reliable. We did consider replacing the Atwood with a Wabasco (or the like) heater that could have used fuel from the van gasoline tank, but all the reports of hard installation, reliability problems, altitude problems and carbon buildup that was hard to clean out put us off on these nice compact units. We really want a furnace that runs everytime and all the time with no tinkering. Also considered a Propex propane heater, but the much higher cost and slightly mixed reviews decided us against this option. I just installed the Suburban NT-16SEQ Furnace. I used the following regulator which was not a two stage regulator, but it does reduce the pressure to 1/2 psi. I use a similar regulator on our Suburban (and Atwood before) furnace and it works fine. Its not a two stage. Notice to all who get the Suburban RV furnances. You will need a secondary propane pressure regulator to step down propane pressures dramatically. These are designed to work on a pressure of 11 to 14 water-column inches (about 1/2 of one psi). 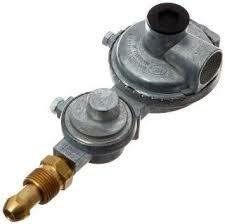 Connecting it directly to your primary propane regulator (14 to 20 psi) will blow the seals. Same with the suburban stove line as well. Learned this the hard way. If you use a standard LPG two stage RV Regulator you are fine, as they are 11 to 14 Water column. Ideally you don’t want to have 2 separate units, as there are additional fittings to buy and more potential for leaks. Where I live the gas code says you are not allowed to use any regulators inside the vehicle, all connections and T’s need to be connected underneath the truck, one hose enters per for each appliance. Every RV I have seen is built this way. Picture of 2 stage attached! Euro connectors are awesome, any electronics store should have them. 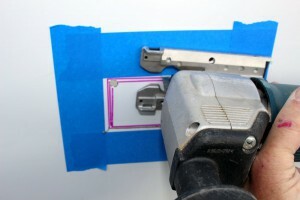 you can reuse them many times, and unlike wire nuts + tape, they will not fall apart. wires can easily start fires when they fall apart. 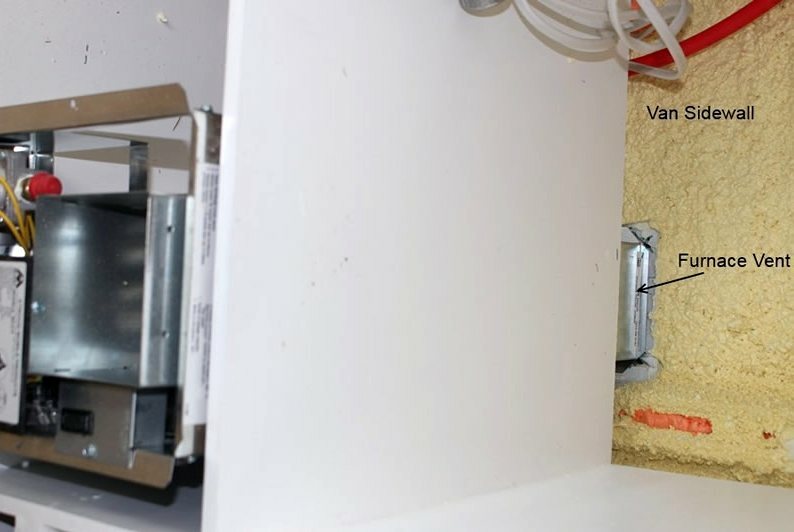 12VDC requires good connections, otherwise voltage drop will occur and furnace will draw extra power from battery. 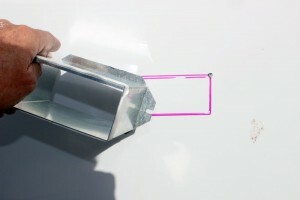 The bigger the draw, the more important good connections are. Propane furnaces are close to 5 amps, which is a typically one of the bigger loads in a camper van. I like your idea of the wirenuts, I’ll use them and tape the hell out of ’em. Sometimes I overthink things… (paralysis by analysis) Anyway, bought a 2017 159 high roof. Going to put one bed across the back, wife’s bed behind drivers seat and the galley on passenger side. Working around the wheel wells will be interesting. As my wife refuses to sit on a box out in the open, went with a natures head toilet (boy are they pricey…) that I will build an enclosure for behind the bed on the drivers side. If I was single I would build my own like you did. Married men don’t actually live longer, it just seems longer :>) The ceiling will also be a challenge, thinking of using the 1 inch foamboard covered by 1/4 or thinner beadboard, just concerned abut the weight, probably use some decorative screws into the ribs as insurance instead of just liquid nail. anyway one thing at a time. I usually solder and shrink wrap. But “Euro style wire connectors” are a really good way to go, It’s a nice touch to get a red and black sharpie and color code the ends of the nylon connector. They come in blocks, and you can easily cut apart to use in two’s or three’s etc. Dc connections will have less voltage drop if you have good connections, and it the more amps, the more important good connections are. Looks like a descent way to go, and you could screw the connector block to the furnace sheet metal to anchor it. Quick question on wiring the furnace, as it comes with leads, how did you connect them to the 14 gauge wire? junction box or splice using a compression sleeve? or something different. showing my DC ignorance… look forward to your reply as I have just started a promaster conversion and will be installing several dc devices. Also have to say, I feel fortunate to have found your site- what a wealth of information and ideas! Really looking forward to this challenge, so far just have the floor done, used 1 inch foamboard, underlayment and pergo laminate, looks great but that was probably the easiest part of the conversion…. On my furnace, there was a small box that the furnace wires come out of. I just wire nutted the incoming #14 wires to the furnace wires and then pushed the wire nuts into the box. It seems OK to me, but I’m not an electrician. 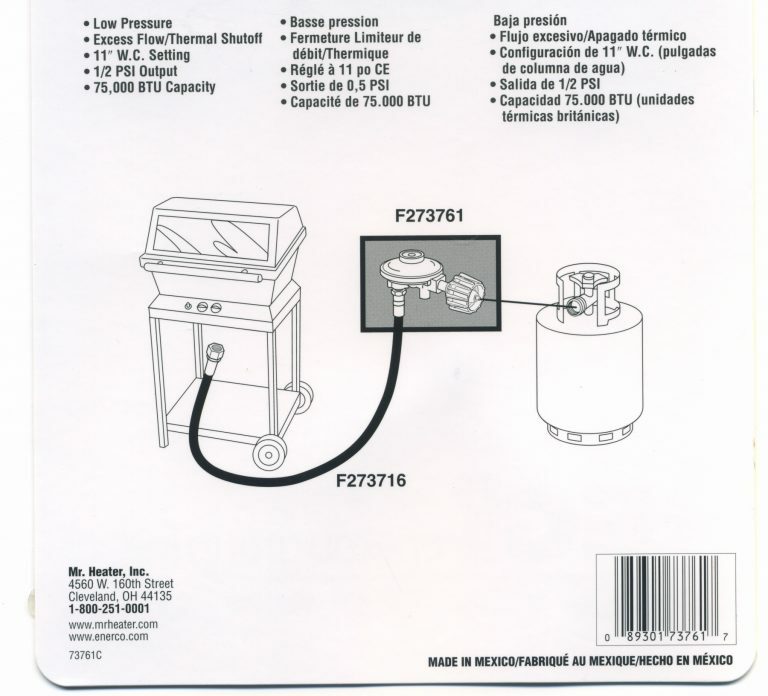 I understand that Atwood no longer offers the 8012 furnace that I got but there should be some alternate models from Atwood or Suburban or Propex. I don’t think you will find anything much tougher than the floor — pretty easy if you just take it one job at a time. The ceiling was probably the toughest thing for me, but not that bad. Hi Dennis, a potential disadvantage of buying a furnace that has too many btu’s, is it is easy to get too hot and then it shuts off and before long you are too cold. One solution to this is to install ducts so the heat comes out in far corners of the van. 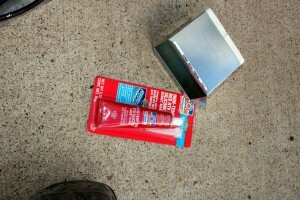 I had really bad experience with the Propex. It cost a lot of money Paid $946 CAD with shipping. and it never worked properly. The manufacture would not do anything to help except reply to my emails. Telling me my regulator was not working, and my propane Water column needs to be checked. Spent money replacing the regulator and having the Water Column tested. My Propex was a dud. I am still using it for winter camping, but It needs to have the power cycled on and off every hour or it won’t run. I might eventually build a relay to reset the power automatically, when it is not firing. Propex is an easier install, I installed it in my promaster by cutting two holes in the floor with a hole saw. The intake and exhaust tubes are 1″ I believe. That 2438ABK is cheap! If we use the thermostat to control the unit, it seems it should work ok to heat the van, even though it is 16,000 BTU versus the 12,000 BTU in your Atwood 8012 model. What do you think? Suburban is a good brand that has been making those furnaces for years, so seems like it should be fine. A while back, I sent an email to Atwood asking if the 8012 is still available, and they said it was not but gave me two new models that that replace the 8012, but I was unable to find these new models anywhere — so, not sure what’s going on with Atwood. It might be worth a call to their customer service to see if you can get the straight story. Please let me know if you get a straight answer out of them. 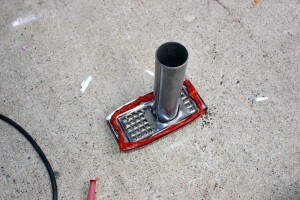 There is also the Propex furnace, but it is quite a bit pricier and is more time consuming to install — but, it does gain you a little space as it usually installs below the floor. The Everest Star 7900 II seems to be the successor to yours, but the cheapest one I found online was $710! And there’s hardly anyone that sells these. Odd. It says that it replaces the 7900 series, but don’t think this is true based on what’s on the Atwood site. It might be worth calling Atwood and seeing what they have to say and what model they recommend for small spaces. I’d like to hear what they say. I think if you look around you can find one of the Atwood or Suburban models for less than $500 — I’d not pay that $700+ price! I have installed a few hydro flames over the years and although they aren’t perfect, they are ok, I now have a Propex. I would not recommend a Propex. The Pros, are the install is a bit easier, but my Propex arrived with major issues. It would not fire when brand new just blew cold air and after 44 emails with the company, they told me to take it to a RV dealer as they thought I did not know what I was doing. After emailing someone of a forum that had one and looking closely at the install we realized that my wiring harness was wired backwards by the manufacturer. I had to cut, solder and splice every single wire to get it to work. It fired and heated the van perfectly after fixing their wiring error but to this day will not run continuously , it constantly goes into error mode after running for a while, and the manufacture doesn’t know why (although they talked me through many things, spark gap, overheating, blocked tubes, gas pressure problem) it keeps shutting off and they refuse to do anything for me. I bought it online from a Canadian distributor who refuses to take it back, and the manufacture refuses to take it back. Hydroflames have a small list of problems, but all of them are known issues and easy to troubleshoot and parts are everywhere too. The circuit boards go, and sometimes the sail switch turns the ignition power off so the furnace will only blow cold air do to debris preventing the switch to turn on. Are you still using this atwood furnace? How do you like it? Is it quite? I noticed they have a newer model that’s supposed to be a little more efficient and quieter. I’m deciding between this or propex heatsource. Propane efficiency and noise are my two main concerns (and obviously that is reliable). I could also mount the propex underneath the van. Have any wisdom for me? Thanks! Yes — still using the Atwood, and its working fine. We have done some cold weather camping, so its had a bit of a workout. For most camping, we only run it a while in the morning to warm things up. I would call it reasonably quiet inside the van. If you are a light sleeper, it might wake you up when it cycles on. I usually sleep right through it. You hear the blower noise, and you can just barely tell when the burner kicks in from the burner noise. From the outside of the van it is quite quiet — you can’t really hear it from the next campsite. 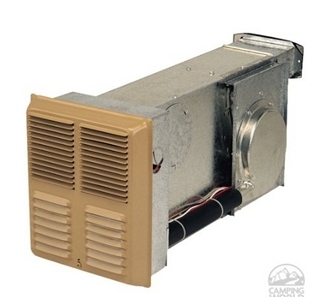 I mention this because some RV furnaces have a problem with outside noise. I did notice that they appear to have discontinued the model I got and now offer another new model in the same size. They do say its quieter, and that would be a plus. I don’t have any experience with the propex unit, and have not read any accounts, so can’t help there. 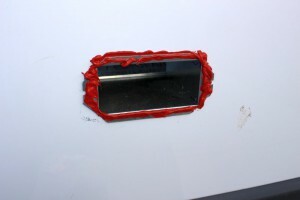 The underneath mounting would be a plus — I lose a space that is about 6 or 7 inches wide by about 10 or 12 inches high in the galley cabinet. I do wonder about exposing the furnace to the mud, rocks and weather under the van. Awesome thanks Gary! Will do. The page on heating options didn’t appear to have a comments section, so I popped over here. BTW – this site is EXCELLENT in its thoroughness and clarity of explanation. Thanks a bunch! It seems like that should work. 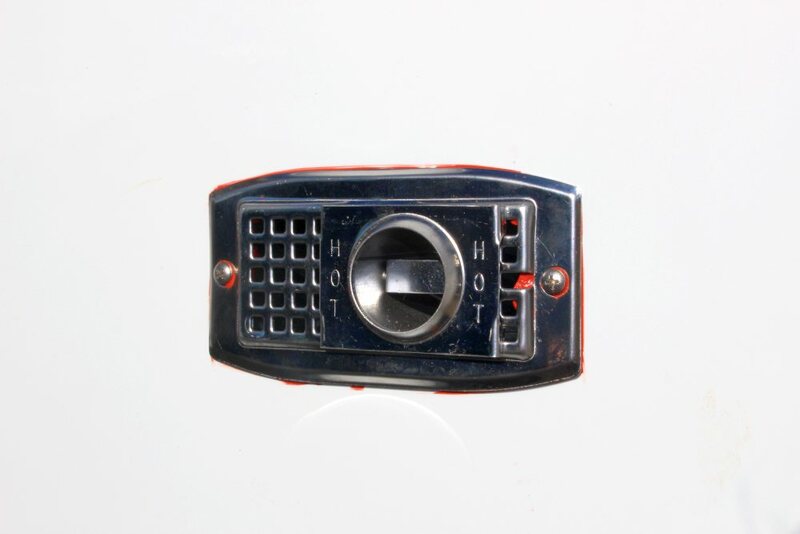 If you want to use the same on-demand heater to heat water for the van (dishes, shower,…) and for the heater, the plumbing might get kind of tricky as you would want the heater to circulate the water in a closed circuit, whereas the other uses just have the water pass through the demand heater, and then to a sink or whatever. Not sure if it would be worth the effort to do the radiant floor, but it probably would be nice heat. You would have to think about how to protect from freezing. To my recollection, I did not cut a vent on the fan blower side. On mine, the furnace draws air into the fan from one half of the front grill and expels the heated air from the other half of the grill. The combustion air comes in from the outside via the outer half of the exhaust vent while the combustion products are vented out the inner half of the exhaust vent. I’ll try to remember to look at the furnace install and manual again next time I’m out there, but I don’t remember anything in there requiring the other 4 by 4 vent — but, I’d not go against what the manual says.